Not all states require a home inspector license or certification in order to be in business. But if you are serious about a home inspection career, then having a certification is more likely to earn an inspector clients and a position at a company. If a potential inspector lives in a state that does not require certification, then joining a professional inspectors organization can show potential employers and clients that an inspector is serious about his or her profession. 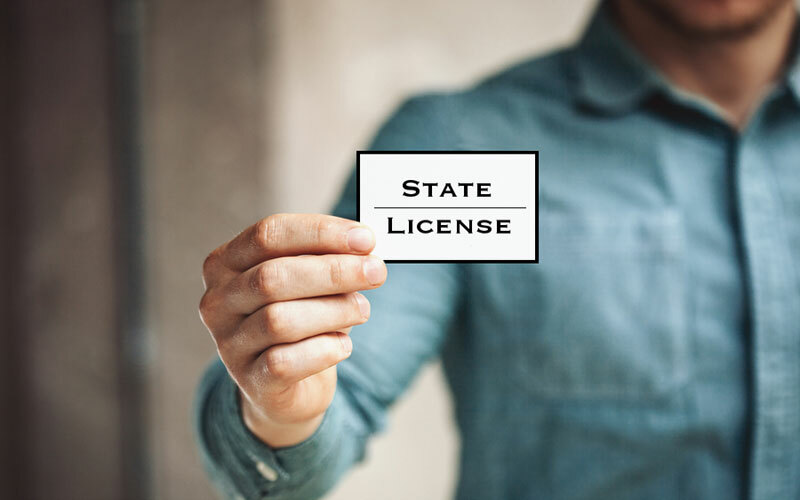 Currently, in the United States, 37 states require a set amounts of hours of education before a state exam can be taken in order to become a state licensed or certified home inspector. Each state is different in their requirements, so be sure to check out the number of hours needed, as well as the types of courses necessary to complete the exam. Reputable schools will offer all the courses necessary to pass the exam, support for studying for the exam, and support for launching a home inspection career. Thirteen states do not require a home inspector license or certification at this time, but that does not mean just anyone will be hired to become a home inspector at a company, and most homeowners in these states will do their homework to make sure they are hiring someone who is reputable. Therefore, home inspectors in these states should become a member of ASHI, InterNACHI, or CREIA in order to show they are serious about their profession. Becoming a member of ASHI does not require a specific education, but becoming certified by ASHI will require extensive training and passing an exam. There are three membership levels for ASHI – associate, inspector, and certified inspector. Associate: An associate is someone who has joined the association, passed the ethics module, and has completed 20 hours of continuing education. 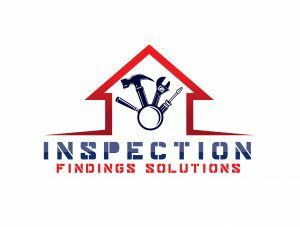 Inspector: An inspector is someone who has completed the associate requirements, as well as passed the National Home Inspector Examination and submitted a list of 75 or more inspections that pass ASHI’s standards. Certified Inspector: A certified inspector will have to meet the associate and inspector requirements, as well as submit a list of 250 verified and approved inspections that pass ASHI’s standards. Becoming a member of InterNACHI is as simple as paying the monthly subscription fee, but to become a certified inspector according to InterNACHI standards, the following six steps must be taken. Pass the online inspector exam, which is free, online, and available for anyone to take, including someone who is not a member. Complete InterNACHI’s Code of Ethics course. Pass the Standards of Practice Course. Submit four mock inspection reports to be evaluated. To become a CREIA certified inspector, follow these instructions. For California only. Complete the Associate Application and pay the membership dues. Pass the NHIE (National Home Inspection Exam). Pass the Standards of Practice and Ethics Exam. Earn 60 continuing education credits. Go for two ride-alongs with certified inspectors. Participate in a CREIA SOP group inspection. Submit ten inspection reports for review. Having a certification in a specific area of expertise can greatly improve a home inspector’s income scope, as well as employment opportunities. Certification from the National Association of Certified Home Inspectors will get potential client and employer’s attention. There are a few different certifications currently available. Certified Deck Inspector: Learn how to inspect outdoor decks for damage from pests, the elements, wear and tear, and improper building techniques. Certified Radon Measurement Service Provider: Some states require inspectors to be registered, certified, or licensed, and some will issue identification cards. Certified Mold Inspector: Learn how to perform a mold inspection, describe the different types of mold, explain the health effects, perform a sampling, interpret the lab results, and teach homeowners about how to prevent mold growth. Certified Home Energy Inspector: Learn how energy operates in a home, teach homeowners about different climates and insulation requirements, calculate the energy loss of a home, and inspect the HVAC of a home. Certified Commercial Property Inspector: Inspectors will be able to inspect the roof, exterior, basement, foundation, crawlspace, deck, balconies, HVAC systems, plumbing, cooling, electrical, ventilation, attic, insulation, windows, doors, life safety, and cooking areas of commercial properties after completing the course for this certification.